Chase your fitness goals in cool comfort and a fresh look. 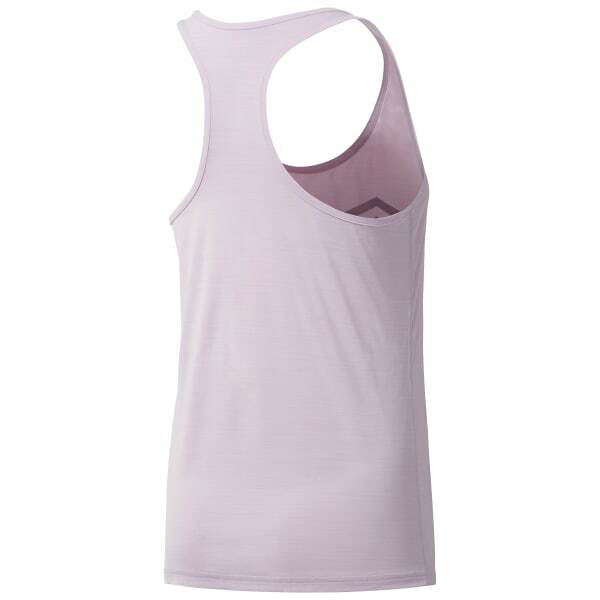 This women's tank, with moisture-managing technology and cooling ACTIVCHILL fabric, keeps you dry during sweaty sessions. Stay safe with the reflective details as you sport the RUN graphic in or out of the gym.